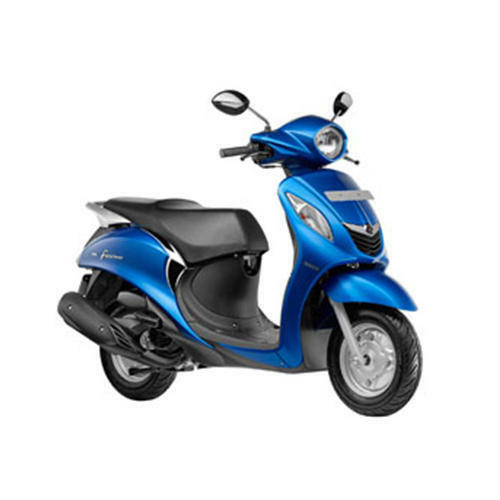 We are a leading Exporter of fascino scooty, fazer scooty bike, ray-z scooty, ray-zr scooty, saluto bike and saluto disk brake bike from Mumbai, India. 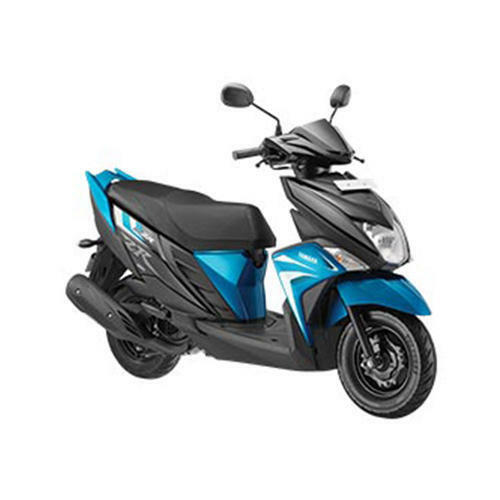 We offer Fazer Scooty Bike. 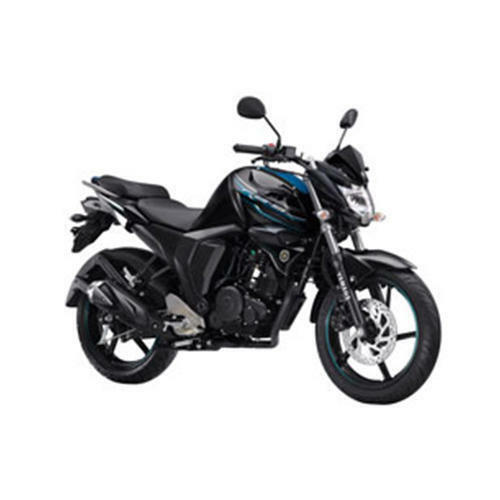 We offer Saluto Disk Brake Bike. 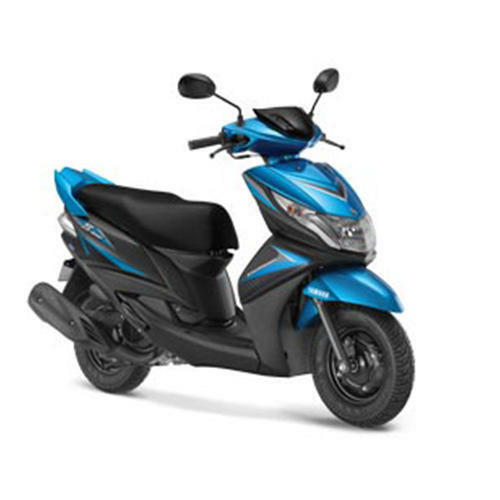 We offer Saluto RX Bike. 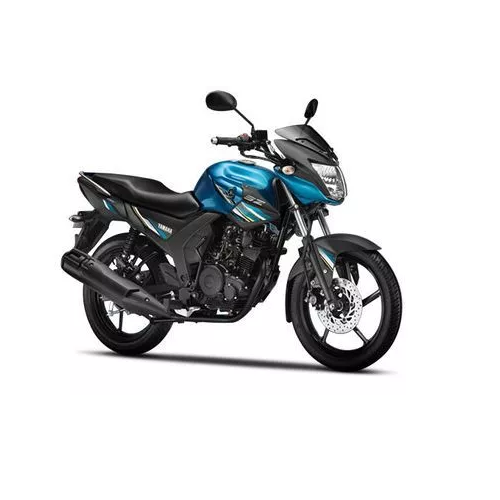 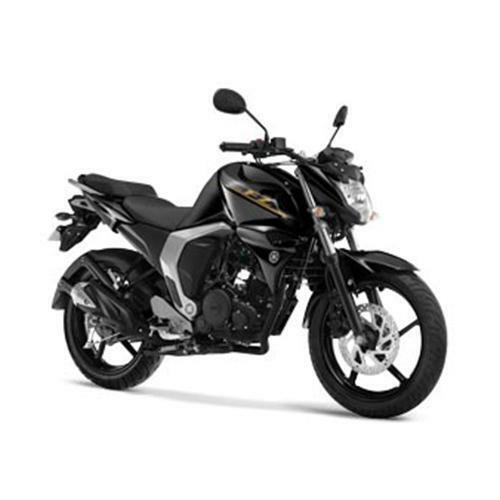 We offer Yamaha FZ16 Bike. 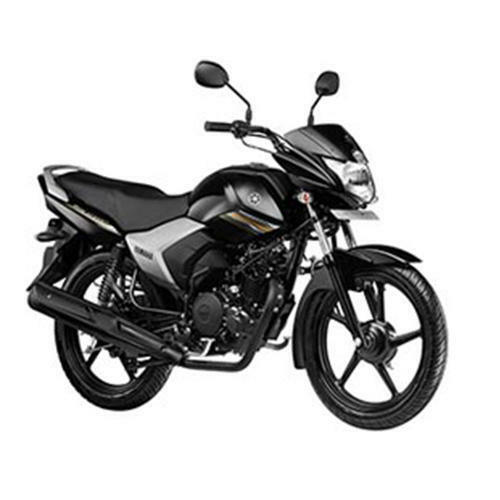 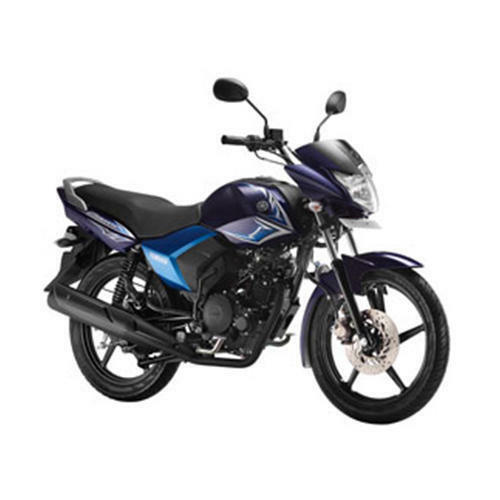 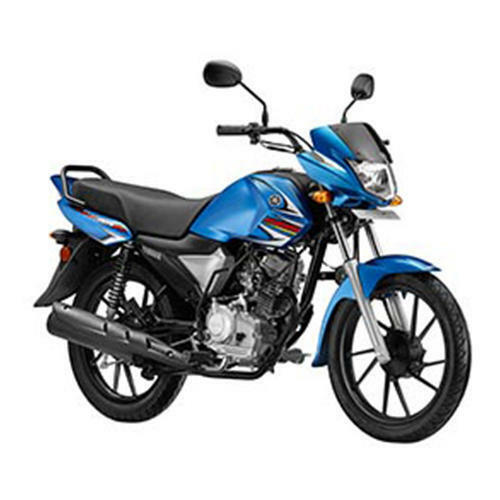 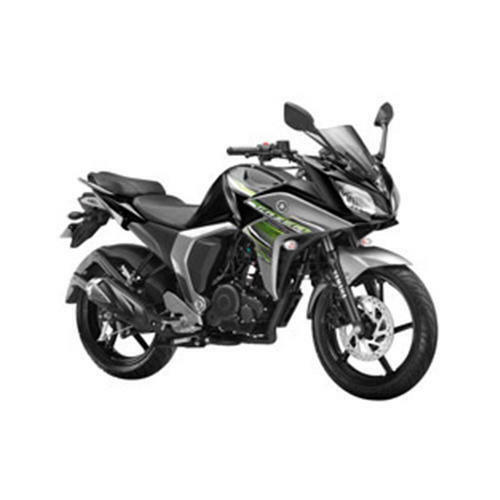 We offer Yamaha FZS-FI Bike. 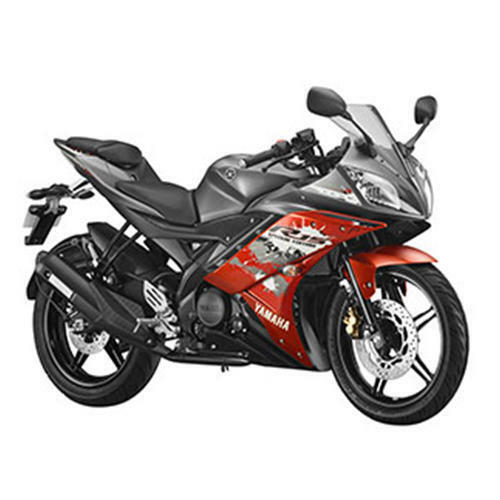 Looking for “YAMAHA Bike Product”?